I’ve been itchin’ for quite a while now to catch up with Lyn and Lacey Hoffman to learn more about this “The Hoffman Life.” Maybe it’s because I have a secret crush on Alaska…don’t tell my wife. I finally caught them with internet service and asked them a handful of questions to give us a better perspective of what life is like living in Alaska – what life is like as a Hoffman. 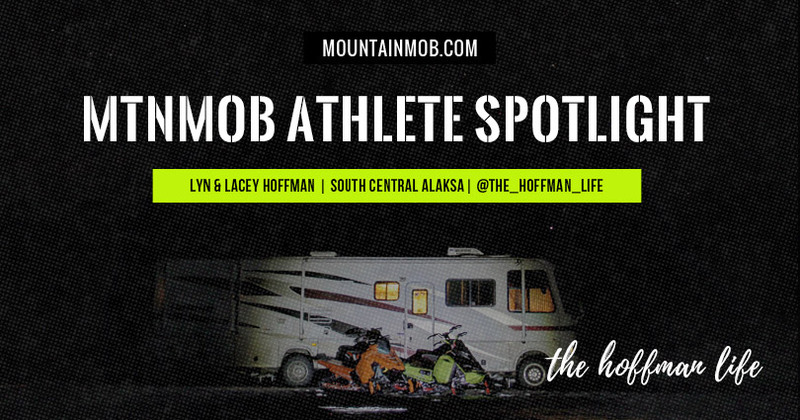 I hope you enjoy this MTNMOB athlete spotlight! 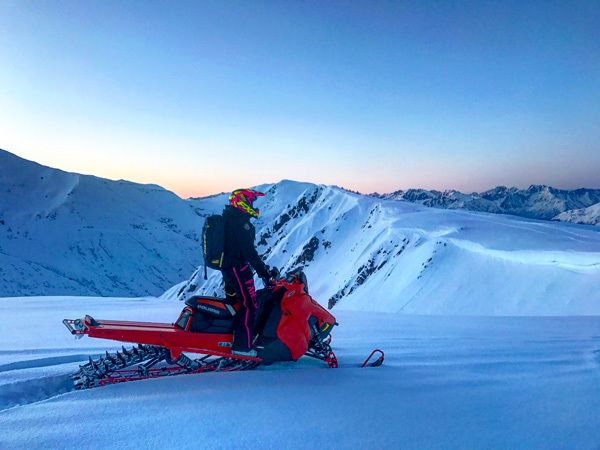 Be sure to give @the_hoffman_life a follow on Instagram to follow along on all of their amazing adventures up in Alaska! For those of us who don’t live in Alaska… what are a few of the best parts about living there and what are a few of the downsides (if any)? 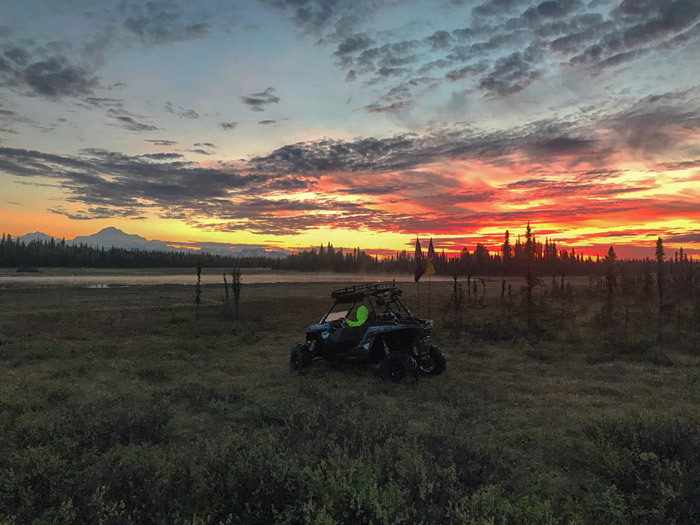 Alaska is an outdoorsman’s paradise! If it’s outdoors it doesn’t matter what you like to do! There are endless opportunities here! 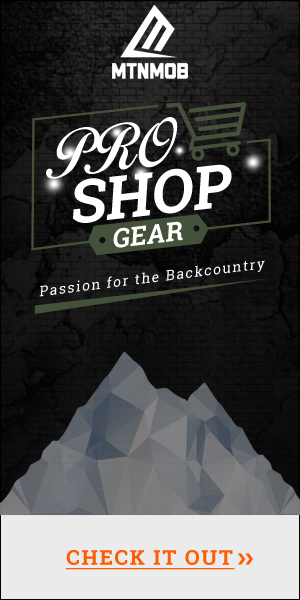 Hunting, fishing, snowmobiling, UTV’s, snowboarding, hiking, or just driving around and taking pictures! Around every corner, there is a postcard picture and the further away from the road system you go the better it gets! There’s nothing like being able to hunt, fish, and gather our own food every year! In South Central Alaska where we spend the majority of our time, it gets down to just over 5 hours of sunlight in December. You just have to stay active and it doesn’t bother you that much. Being away from family is definitely the biggest downside with Lacey being from Georgia and me from Michigan! Tell us about the decision of traveling in your motorhome? 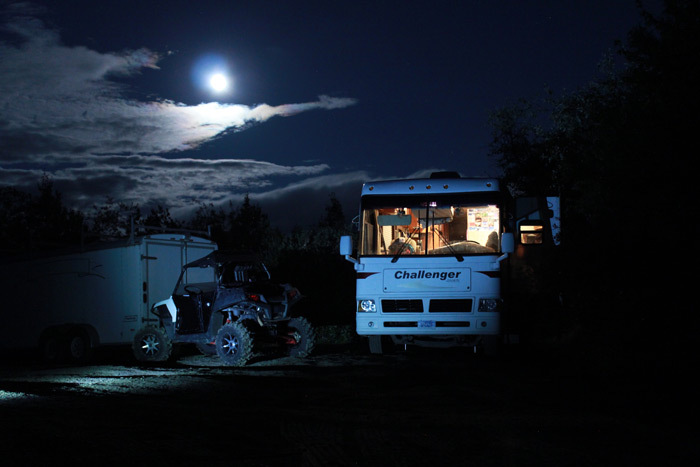 How long are you planning on the motorhome life? What has been your favorite part about that so far? We have been talking about it since we bought our motorhome 3 years ago! We basically live in it already with how much we ride, except during hunting season! Then we’re sleeping in a tent somewhere in Alaska’s backcountry! 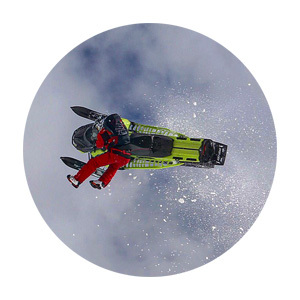 I have always wanted to load up the snowmobiles and side by side and just travel around and ride! The last couple years we’ve been talking about having kids, so we figured if we don’t do it now then we never will! So we rented out the other half of our duplex that we own and moved in! We are planning on living in it for one year and then go from there! The best part is we can go anywhere we want when we want too and we always have everything we need right there with us! No more unloading and loading back up every trip! What is the story behind your waterfall Wednesday theme on Instagram? When we started The Hoffman Life Instagram page I wanted to do something that was focused more on Lacey! One of her favorite things is waterfalls! It’s her happy place in life. Besides me, it’s the one thing in life that will always make her smile! We have a ton of waterfall pics from our past road trips and hunting adventures! I said let’s do something with all these waterfall pics. Lacey came up with the idea of waterfall Wednesday and I thought it was a great idea! 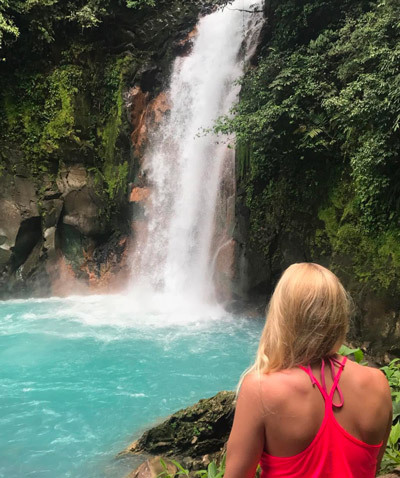 That way she can show the Instagram community her world of waterfalls! The two of us met in Cancun, Mexico on spring break in high school. You read that right. Lacey was 15 and I was 17. We were both there on vacation with our families and met at the hotel we were staying at. We kept in touch and visited each other from time to time. Lacey went off to play soccer at Elon University. I moved to Alaska from Michigan to pursue my dreams of becoming a hunting guide! When Lacey graduated from college we decided to move her to Alaska to give a real relationship a shot! We fell in love and she fell in love with Alaska! 8 years later we are as strong as ever and living life to the fullest! Any advice for taking awesome backcountry photos like you do? Good camera equipment and computer editing program is key! We have a lot of money in equipment! Most of that being lenses! Anyone can take a camera phone picture put a filter on it and post it! You have to be different! You can’t just take the same photo as everyone else on the internet and expect people to like it. Do something different! Think outside the box! Can’t give all my secrets away. For me, it’s seeing the whole picture and not focusing on one thing! With different angles and directions! 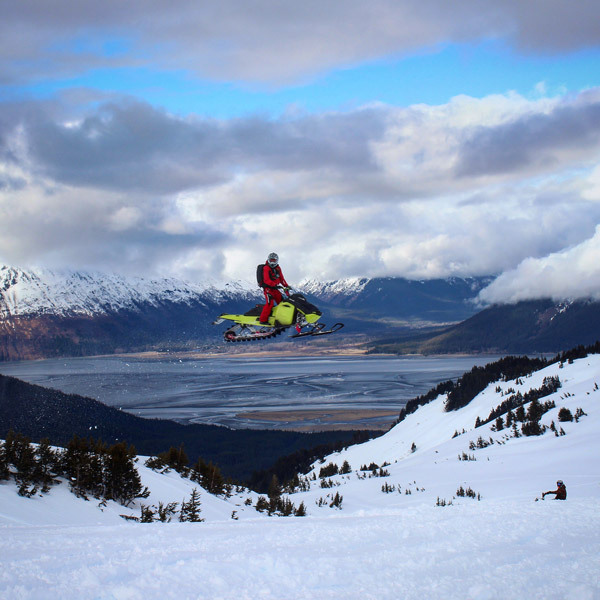 If I’m taking a picture of a person, snowmobile, or SxS – Yes, I’m directed at that object, but I want my picture to also be focused on the scenery behind it. 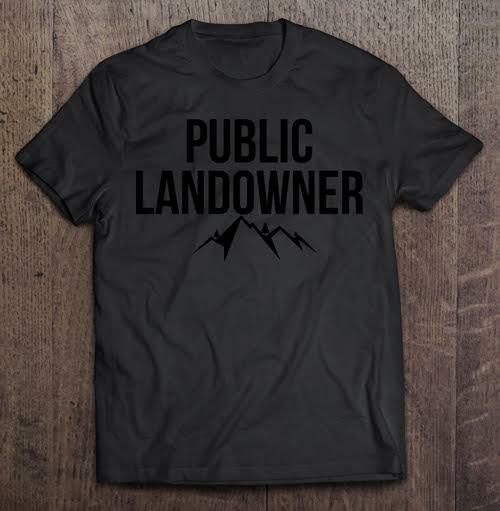 Maybe move left or right a little to get that other mountain or stream in the background. Or up a little more to get more clouds that the sunset is hitting! Always take more pictures than you think. I’ll take 10-20 pics of one thing, but only get 1-2 that turn out great! Try different angles! Then compare all the pics and see what ones look better and why they look better. Then the next shot you will have a better understanding what works and what doesn’t. You can’t take backcountry pictures if you’re not in the backcountry!